At present,most domestic outdoor lighting market is mainly based on iron lamp poles,while only a few developed citied use aluminum alloy spinning poles,such as the commercial pedestrian street of Nanjing Road,Shanghai.This is related to the domestic consumer market positioning,After all,the aluminum alloy spinning rod is more expensive than the iron rod only on the material.The installation of alluminum alloy spinning rod is only used for ornamental purposes.Aluminum Alloy Spinning Lighting Pole,Lightest Aluminum Alloy,Aluminum Alloy Torchlight,Lightweight Aluminum Alloy,New Products Lighting Series,Aluminum Alloy Spinning Lighting Pole.And the aluminum alloy lamp rod of the spinning is just starting at home,and the cognition degree of the market is also limited.However,the European Union has forced the use of aluminum lamp poles for road lights,mainly for safety and environmental considerations.Together with the recent call for energy saving and emission reduction,there is no doubt that the aluminum alloy lamp industy is a good news,and it is believed that the market is very promising.The spinning technology of aluminum recognized by many countries in foreign countries,China has the technology of the enterprise is little,Cheng Xu introduced aluminum pole spinning technology from abroad in 2014,after several yearsof development,at present,some domestic big city is the application of this technology. 3.The same specification of the lamp,the weight of the aluminum lamp post is only1/3 of the iron rod,convenient for transportation and installation. 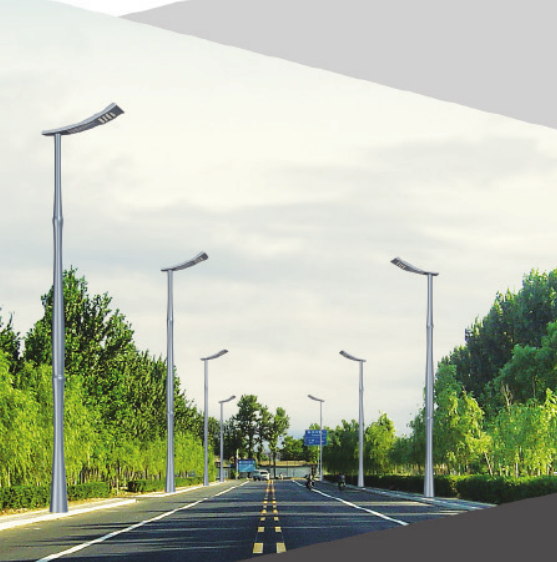 Looking for ideal Road Street Lamp Pole Manufacturer & supplier ? We have a wide selection at great prices to help you get creative. All the High Quality Street Lamp Pole are quality guaranteed. We are China Origin Factory of Spinning Process Lamp Pole. If you have any question, please feel free to contact us.